Spoolin’ Around Bee is an ACQ Bee. We meet every 1st Wednesday. Come and join us! 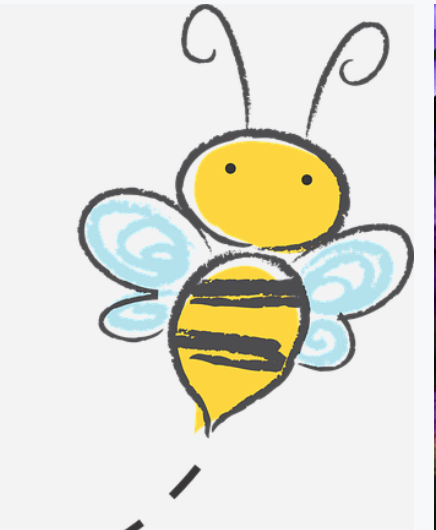 It’s a casual, just get together and sew kind of Bee! Give us a call to check space/availability! !